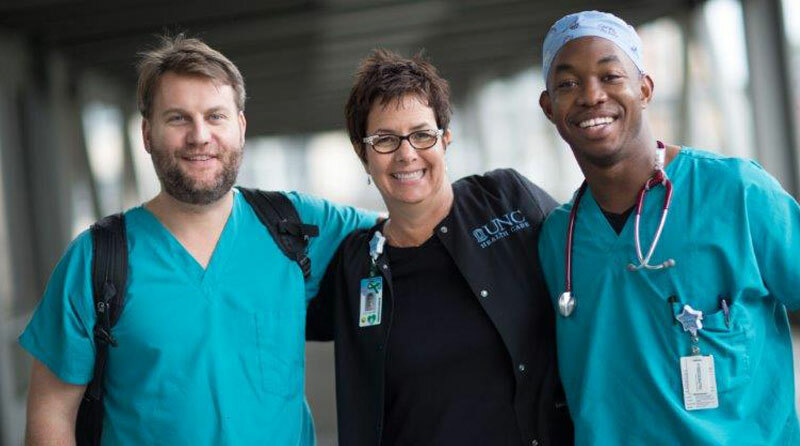 This position will be responsible for providing the primary responsibility for end-of-life care and Hospice services to patients in the UNC Hospice Home or community setting in a manner consistent with UNC Hospice standards of practice. The individual must be able to work independently, and have demonstrated patient care planning and teaching skills with strong written and verbal communication skills. This position requires the ability to initiate communication with physicians and other staff members to coordinate optimal care and use of resources for the patient/family. Care is delivered in a holistic, family-centered manner anticipating, preventing and treating undesirable symptoms or secondary symptoms and assisting in determining the need to change the level of care based upon assessment and collaboration with the Attending Physician or Medical Director. Will implement care to achieve outcomes of comfortable and safe dying, self-determined life closure and effective grieving for patient and family. Will maintain the dignity of the dying patient while supporting their unique spiritual and cultural beliefs; provide appropriate support at the time of death, including disposition of medications, notification of funeral home, etc. according to agency policy. Will attend interdisciplinary team meetings for full team discussions, consultation and evaluation of patient/family needs. Will maintain documentation r/t care coordination including direct patient care, medication administration, phone calls, communication, visits, and other pertinent clinical information. Will participate in Quality Assessment Performance Improvement Program (QAPI) as requested. Graduation from a state-accredited school of professional nursing. Licensed to practice as a Registered Nurse in the state of North Carolina. One (1) year of nursing experience caring for acute and chronically ill patients or an equivalent combination of education and experience.